Dr. Richard A. Carvajal is the 10th president of Valdosta State University. Dr. Carvajal assumed his post on January 1, 2017. 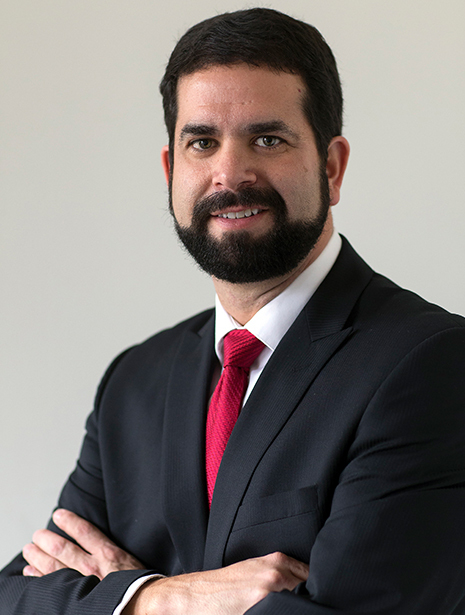 Prior to his appointment as interim president of Darton State College in 2015, Carvajal served as president of Bainbridge State College in Bainbridge from 2011 to 2015. Before joining the University System of Georgia, Carvajal was vice president for student success services at Cascadia Community College in Bothell, Washington. Other previous appointments include dean of student services at Independence Community College in Independence, Kansas; associate dean of student services at Coker College in Hartsville, South Carolina; and an executive officer of the Washington State Student Services Commission. Carvajal holds a Ph.D. in educational administration with emphasis in higher education conferred in 2005 by The University of South Carolina in Columbia, a master of science in college student personnel administration earned in 1995 from Southern Illinois University at Carbondale, and a bachelor of science in mass communication/sociology earned in 1993 and conferred by East Central University in Ada, Oklahoma.